The time is slowly approaching where we tuck the heavy coats away in exchange for lighter fare. Weather is warming up and while those trend heavy pieces will make you the talk of the town for one night, they may not hold up to the test of time. Let’s take a look at five pieces that are not only classic, but perfect pieces to build up the spring wardrobe. Right out of the box white sneakers are a clean subtle piece that can complete the freshest of spring outfits. 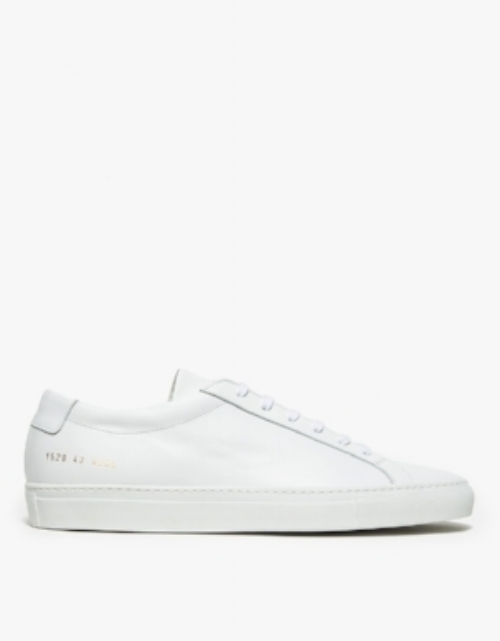 Whether you have the money for a pair of Common Projects Achilles Lows or lean towards the Adidas Stan Smith, a pair of white sneakers can lead you through spring and right into summer! Once considered actual sportswear, the sweatshirt has seen a subtle transformation while remaining planted in its lane as the perfect casual layer. 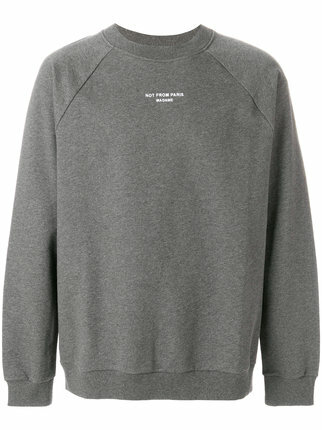 The grey sweatshirt is the easiest to wear and pairs well with a selection of spring bottoms. Consider the oxford as your jack of all trades for spring style. Find a mid-weight oxford in a slim fit that compliments your frame; pair it back with chinos, slacks, shorts and more to build a variety of looks with minimal effort! Losing bulk in your wallet is just as important as in your clothing choices. Drop the gift card stuffed wallet in exchange for a slim cardholder that will cover all of your needs while remaining sleek and stylish. The chino pant is a staple for any spring wardrobe. While you may think you have a wide selection of chinos already consider that the type of chino that is in your rotation. You will want to aim for a slim ankle tapered chino in colors that complement the tops that you have in rotation. This is a guest post written by David Lezcano, one of our guest bloggers for Greensboro Fashion Week 2018. You can find him on Instagram @_thedl and his blog Keys To Style.